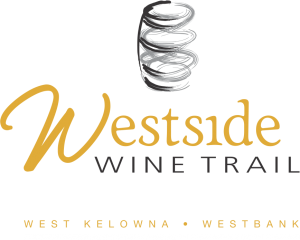 The Westside Wine Trail is home to some of the oldest and most well established vineyards and wineries in the Okanagan Valley. It is a place where the tasting room experiences are diverse and moments turn into lifelong memories. Located in the City of West Kelowna, just 10 minutes from Kelowna and 35 minutes from Penticton, BC. There is always something new to discover, no matter the season. 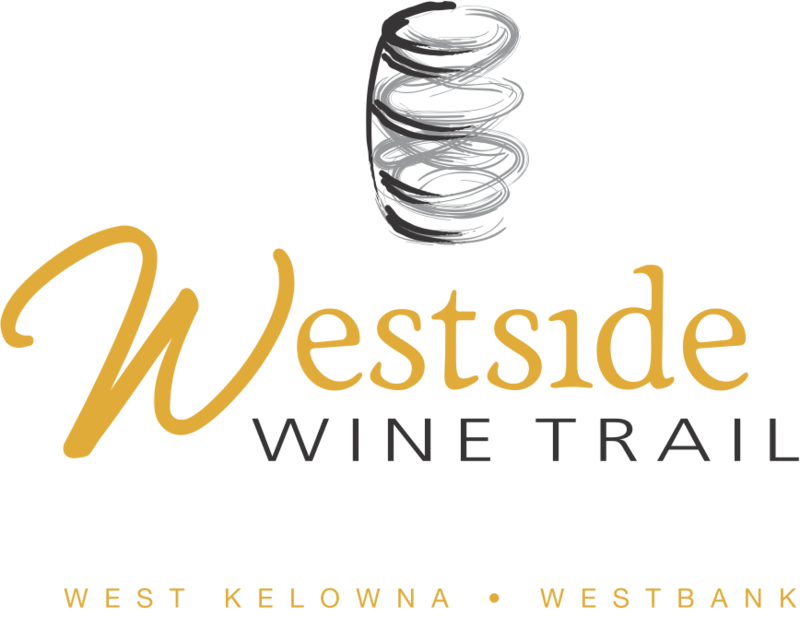 The wineries of the Westside Wine Trail are easy to find, within easy reach of major centres and are open year round.